These two…so fun and beautiful! 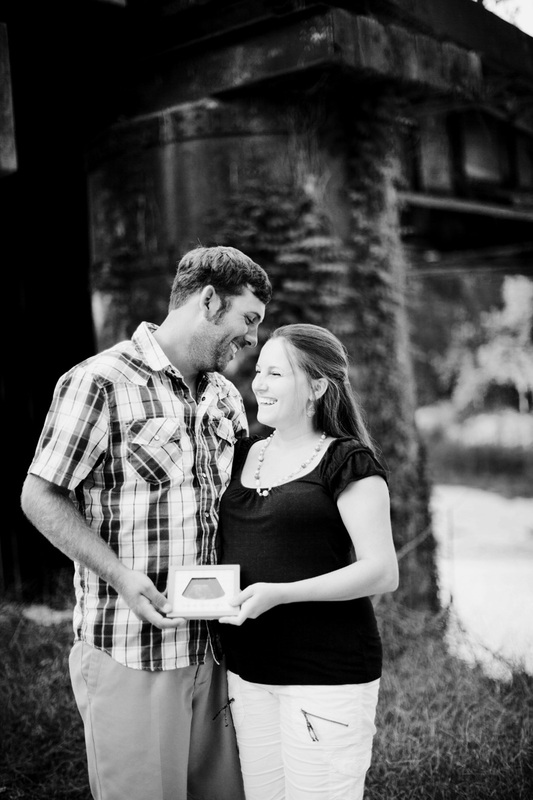 Ben and Brandy are anxiously awaiting the birth of their first son, Trent! 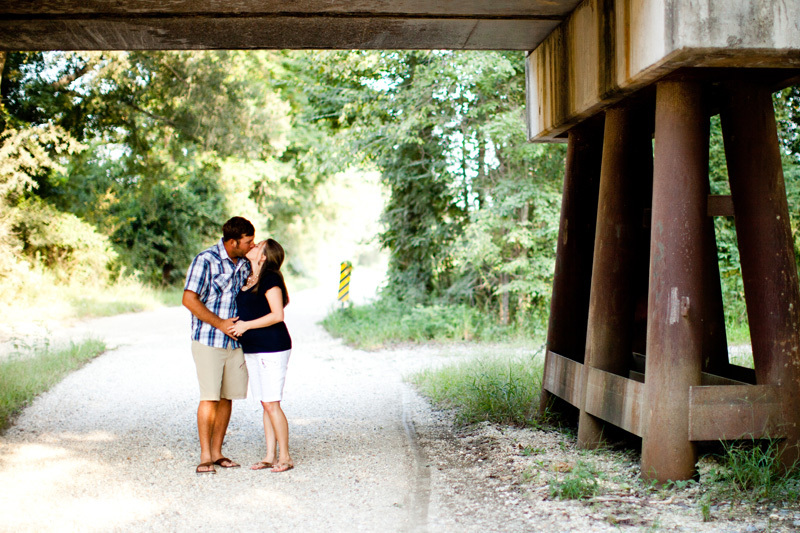 I couldn’t be more thrilled to work with them and capture this milestone in their lives. I knew their session would be fun and relaxed…they were both in a wedding party I worked with back in June and they were so fun! 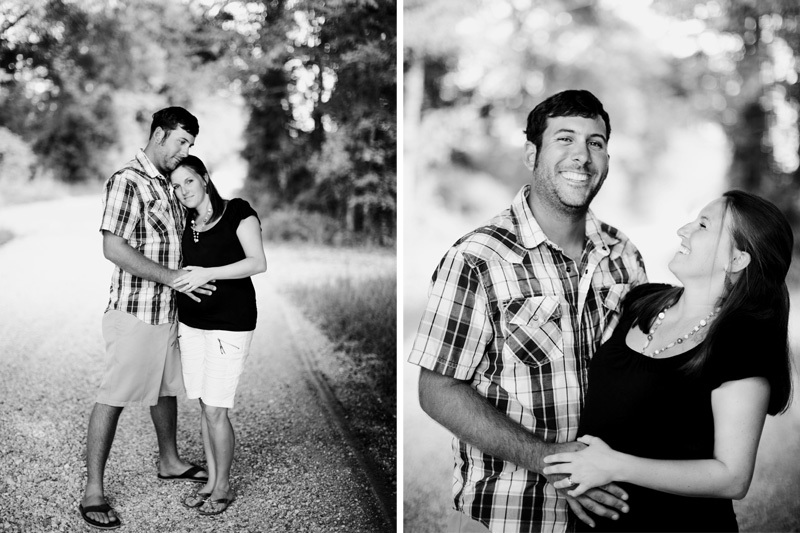 After rescheduling this lovely couples maternity session twice we finally landed on a beautiful evening with no rain! The first cancellation was-of course- rain…the second was rain but mainly the birth of my nephew! We scored on the third try! They do say “third times a charm!” I can’t thank them enough for being so flexible! I will say their patience and flexibility paid off with awesome weather which let us use some amazing locations! Congratulations you two as you enter a new journey in life, being a Mama and Daddy to Trent! I now can’t wait to meet him!!! !